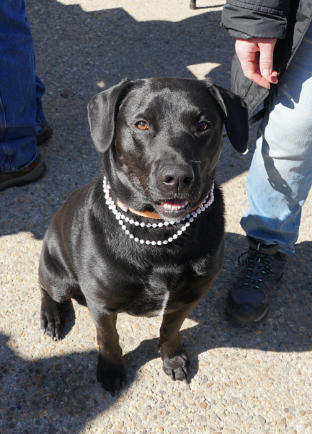 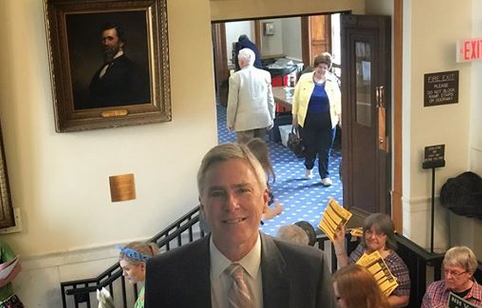 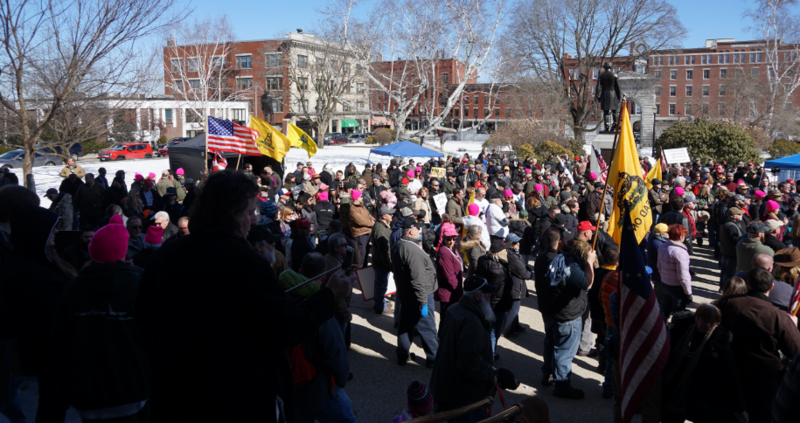 CONCORD — Just over a week after Gov. 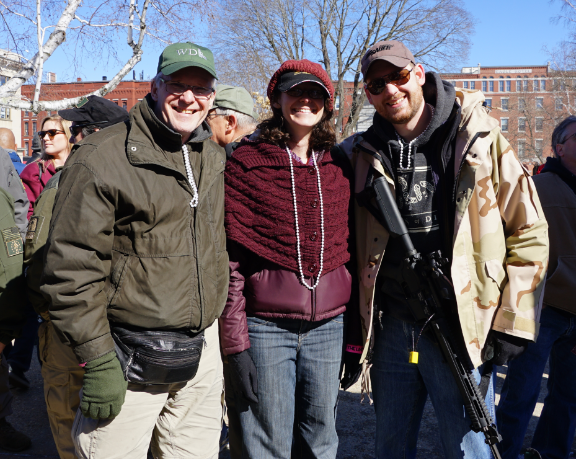 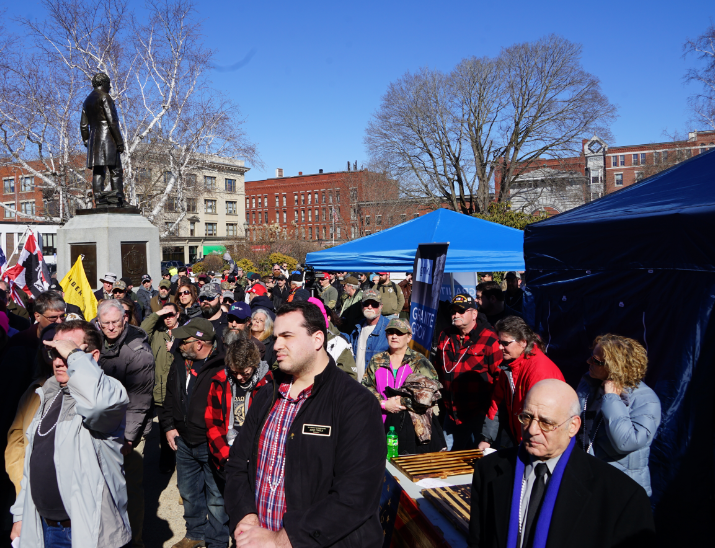 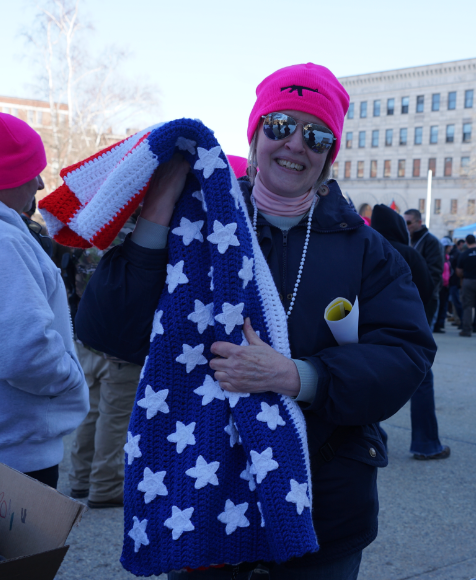 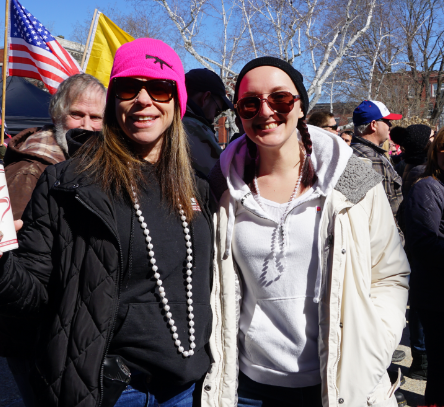 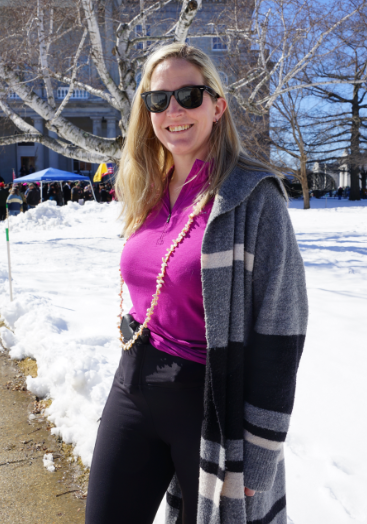 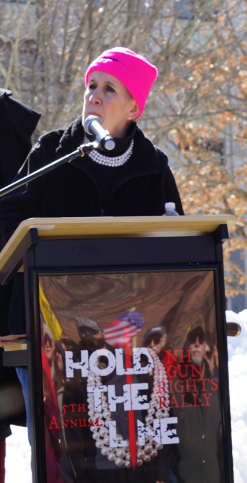 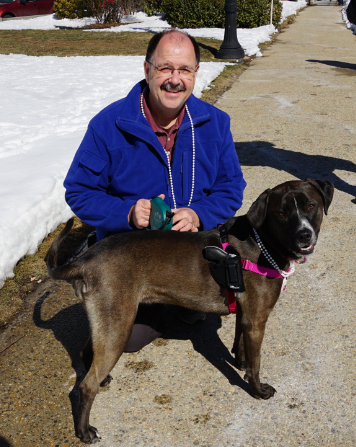 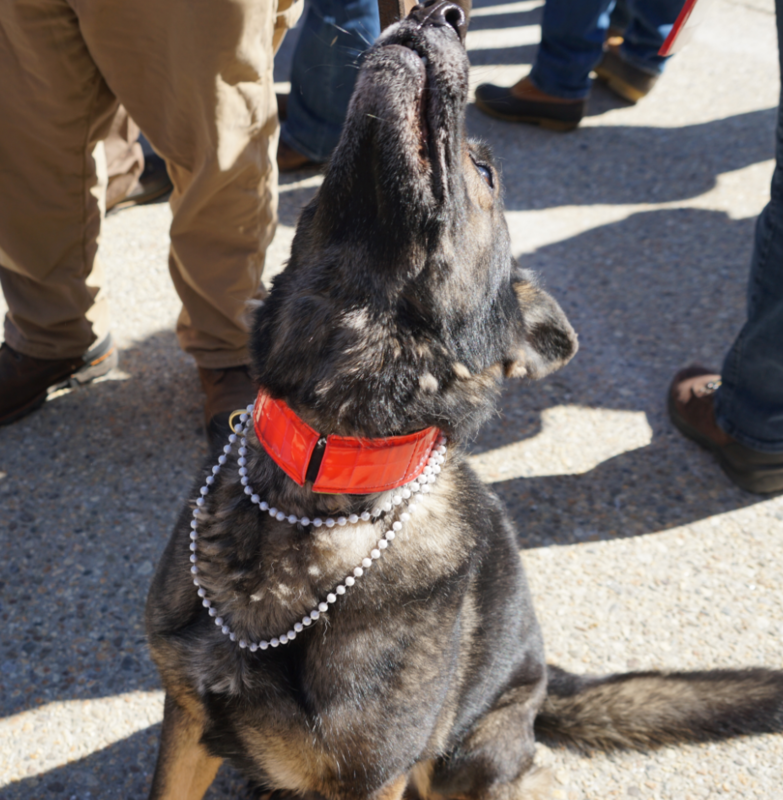 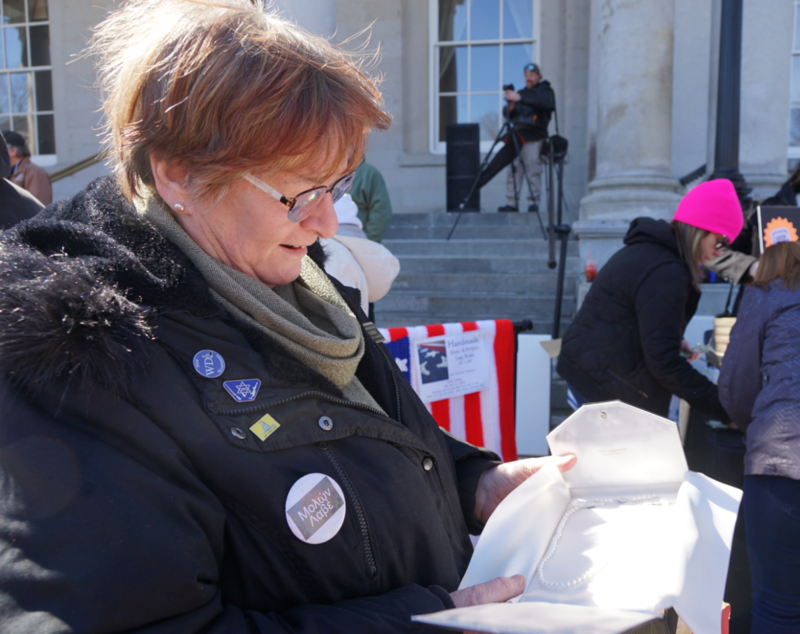 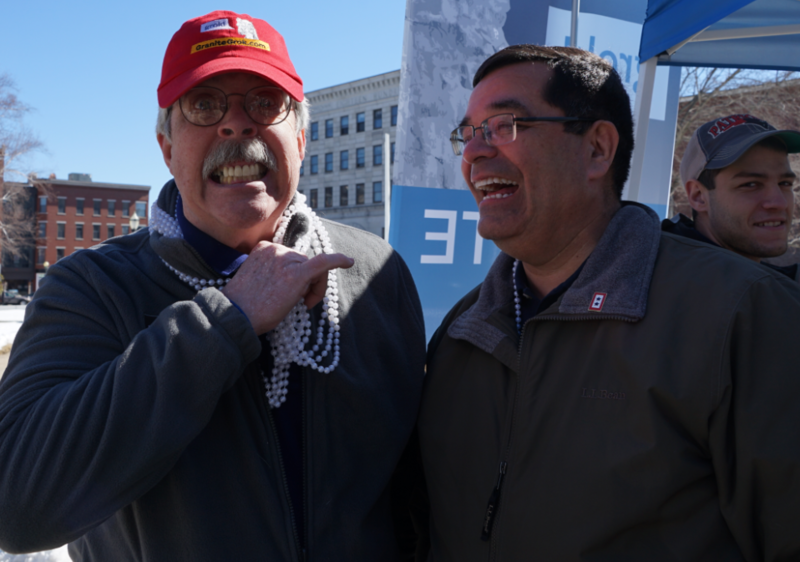 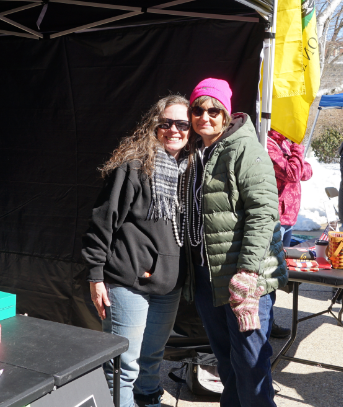 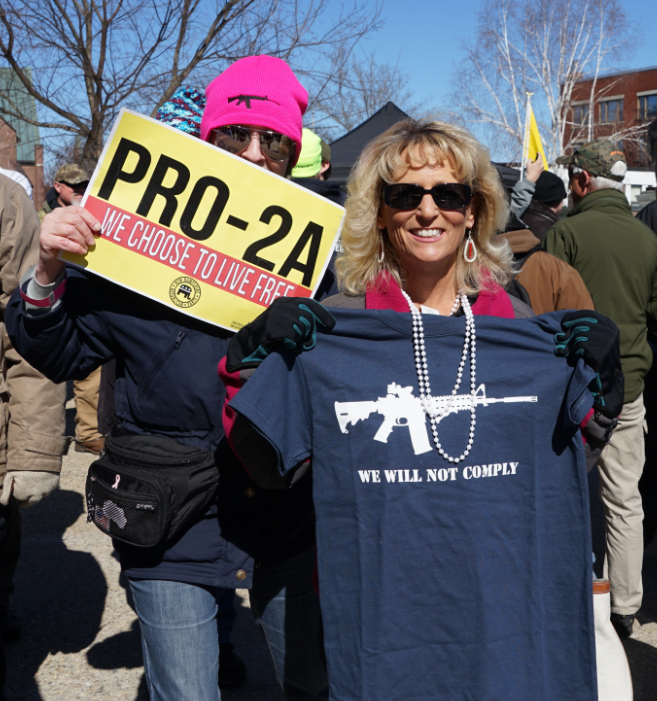 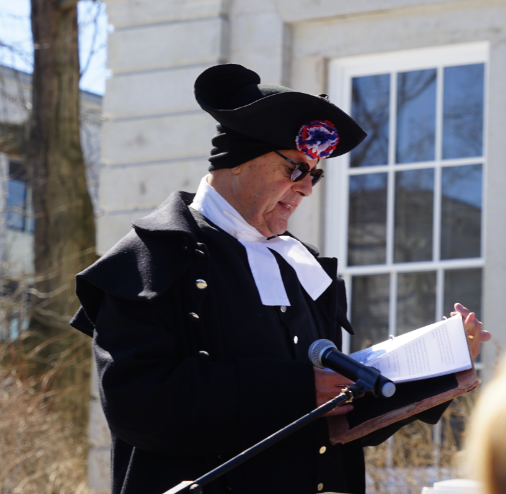 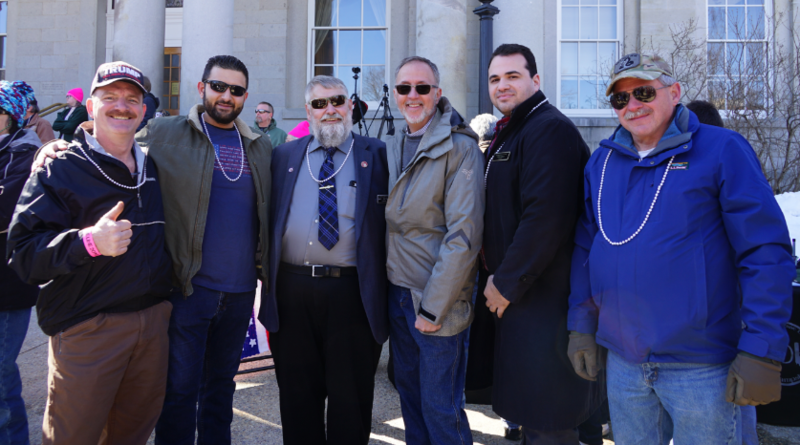 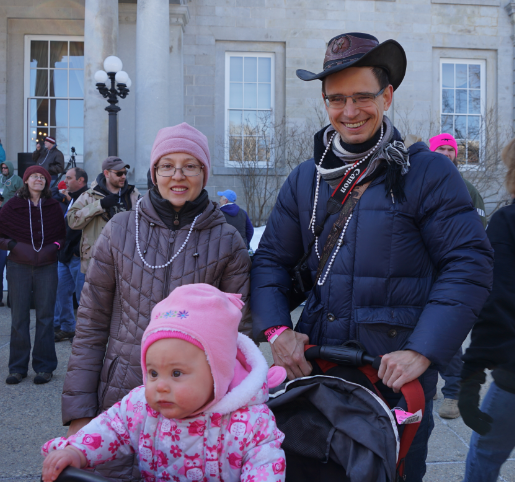 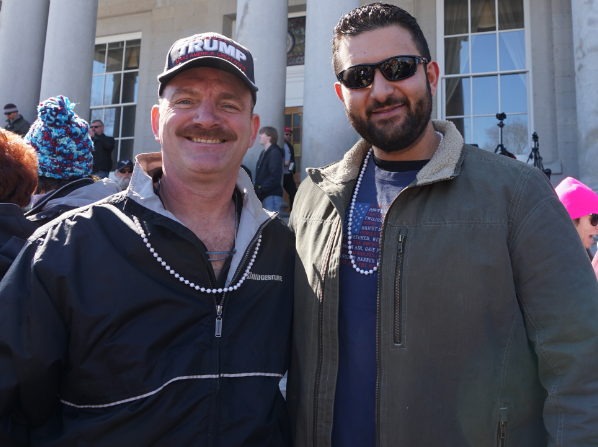 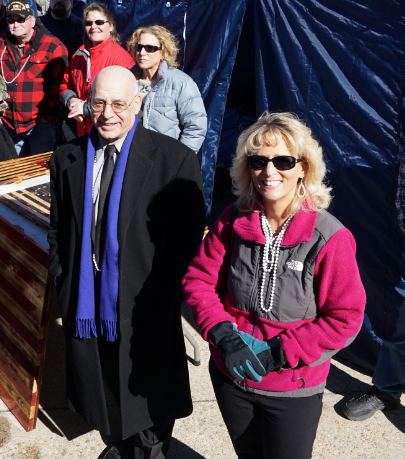 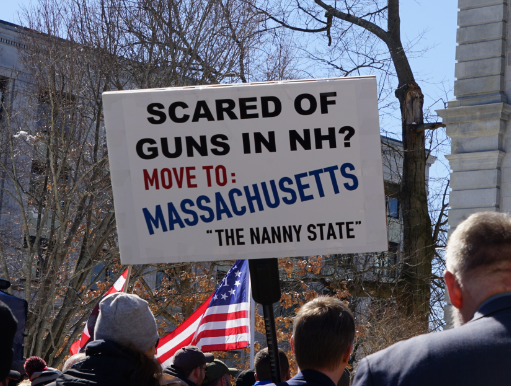 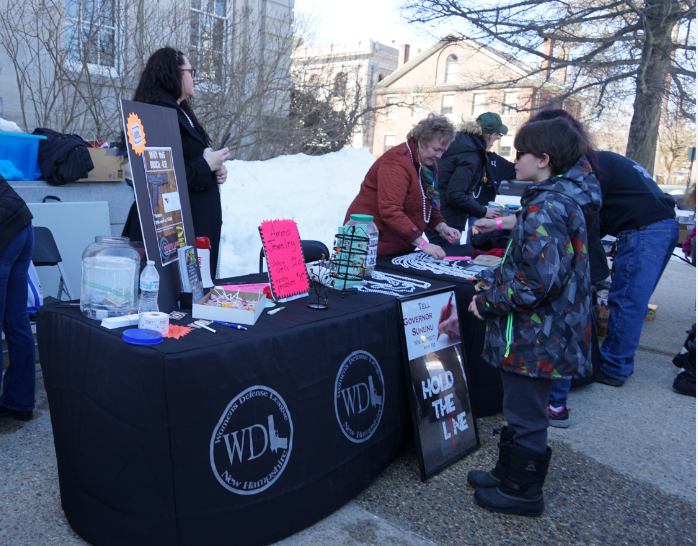 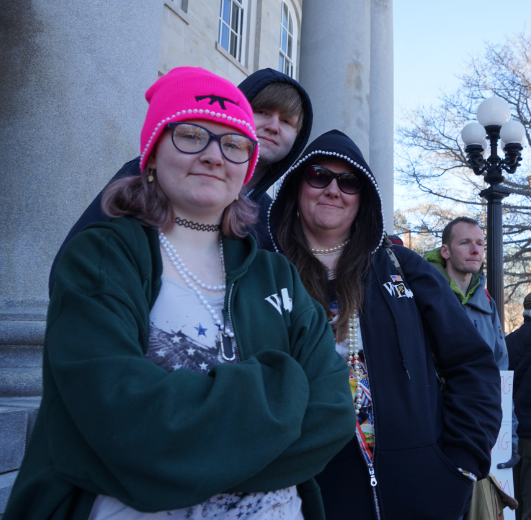 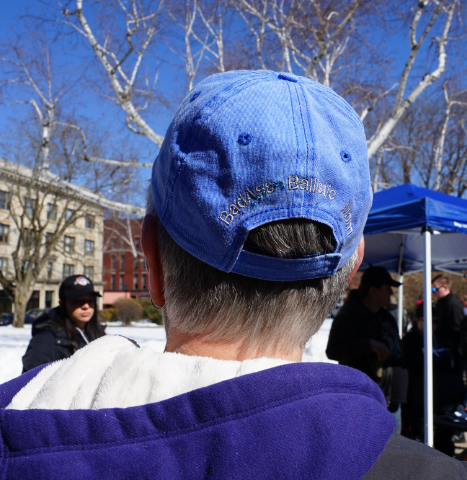 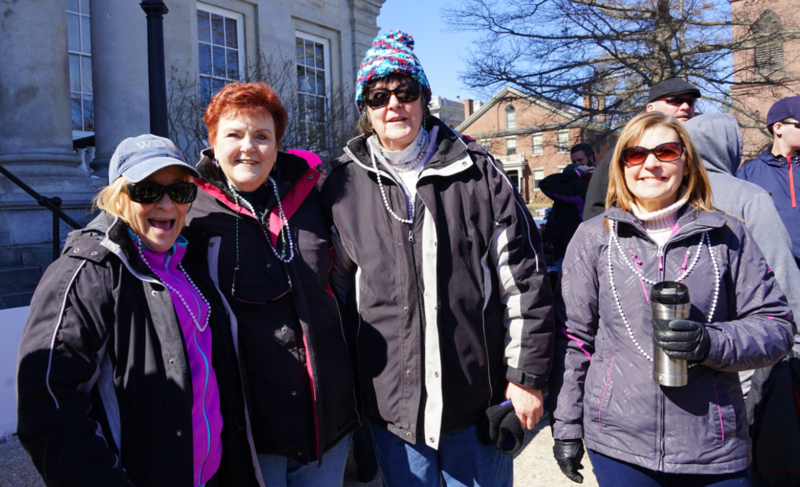 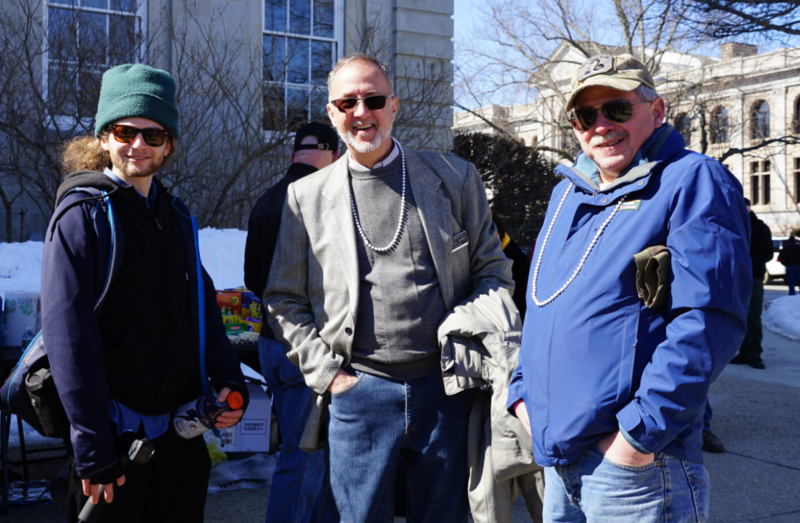 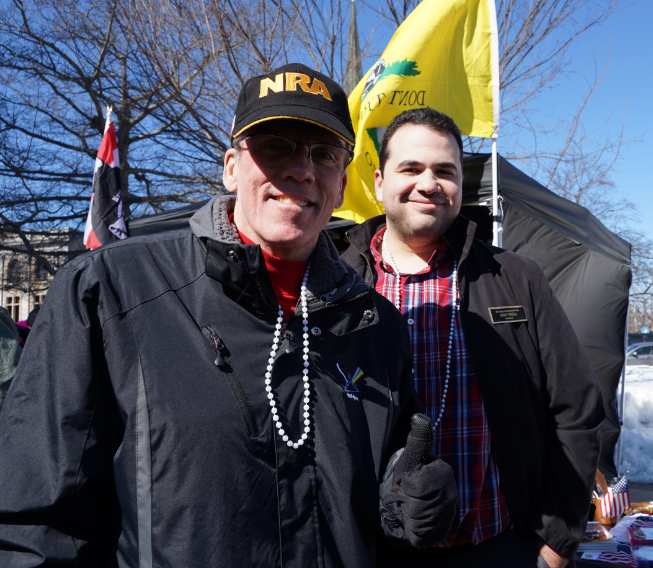 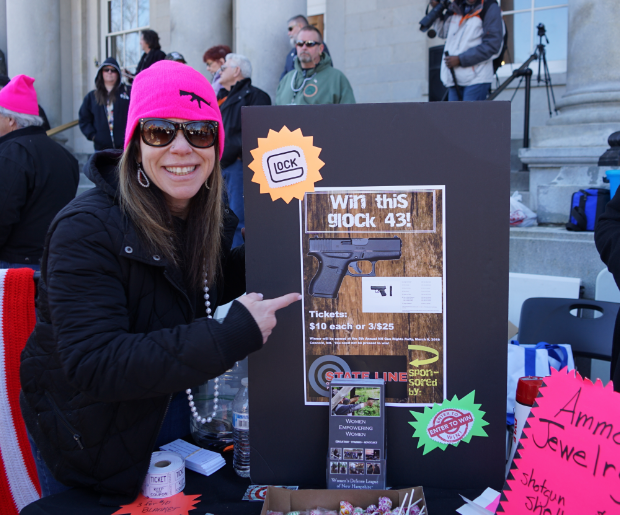 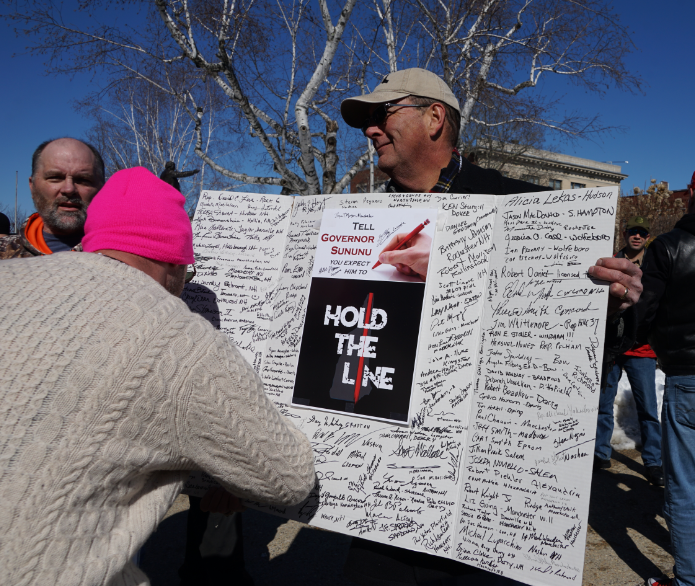 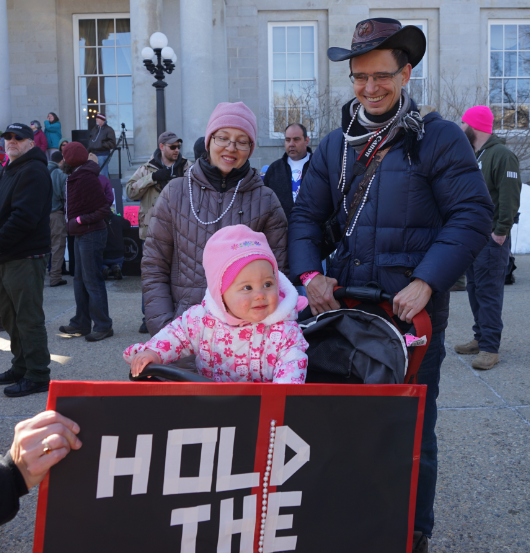 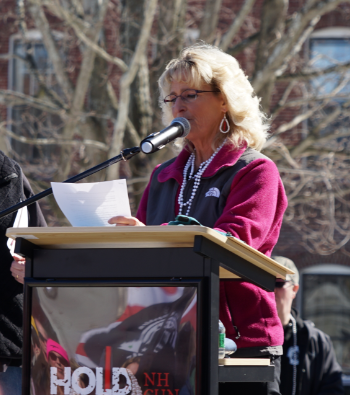 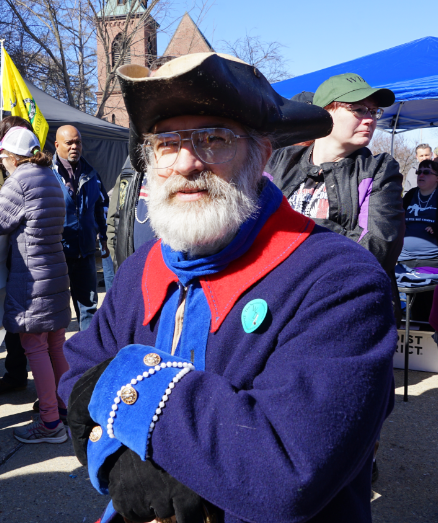 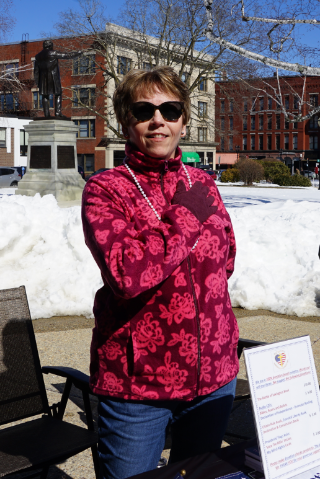 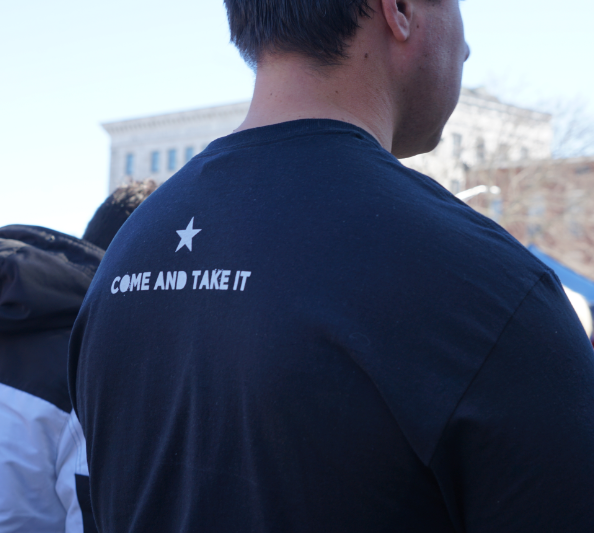 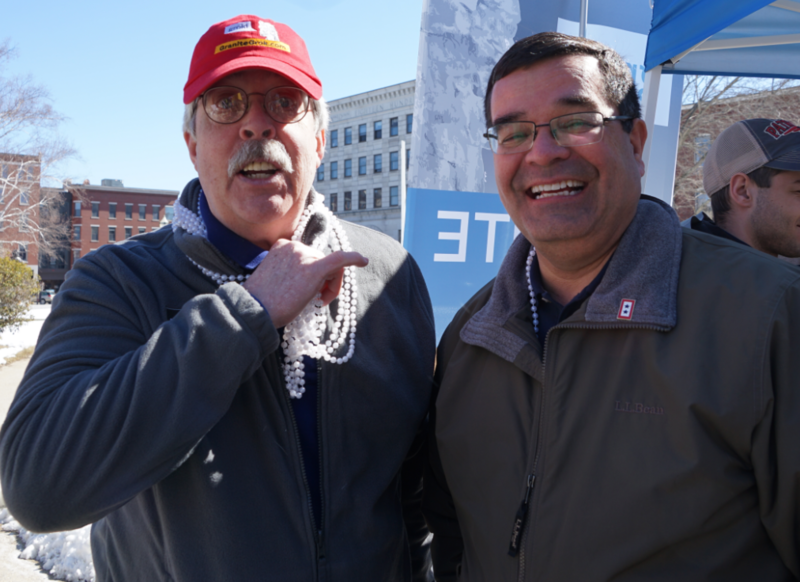 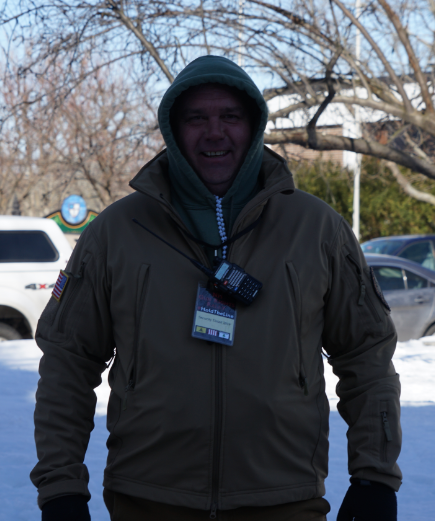 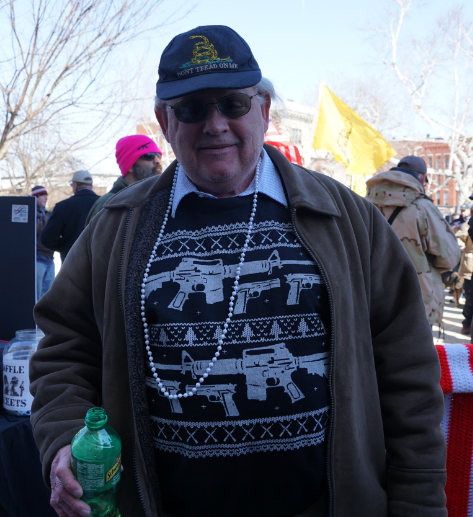 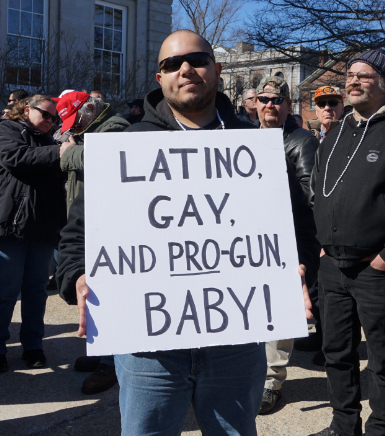 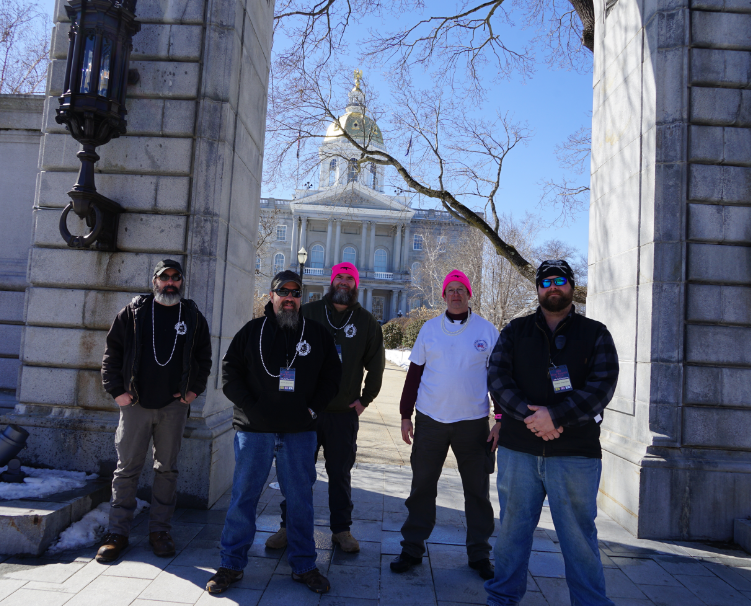 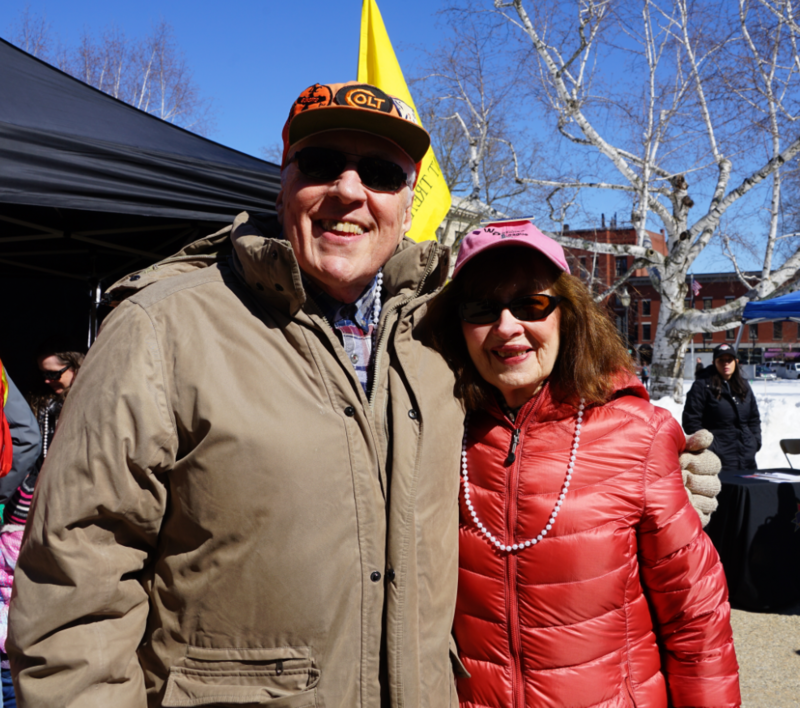 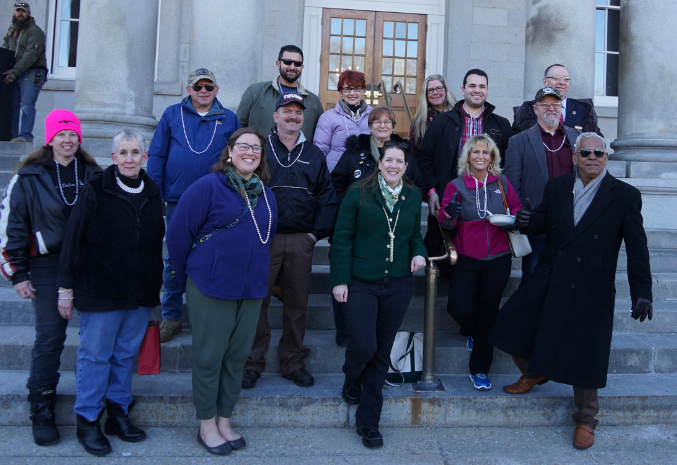 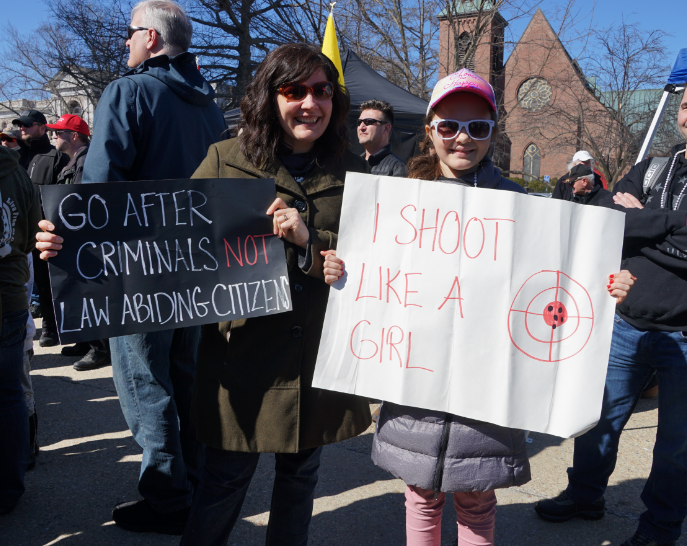 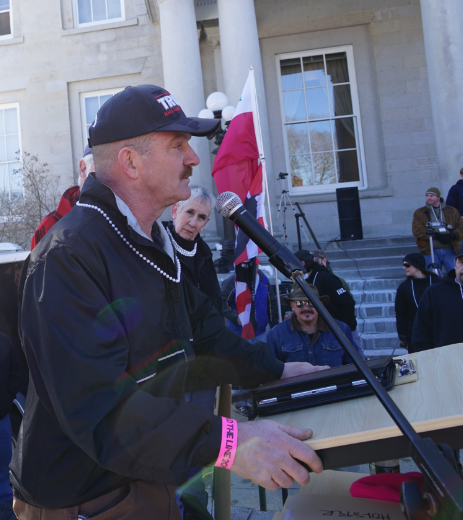 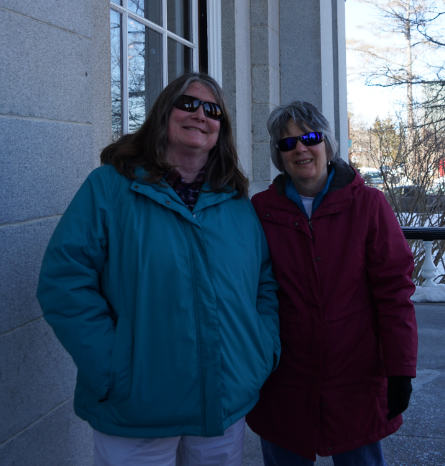 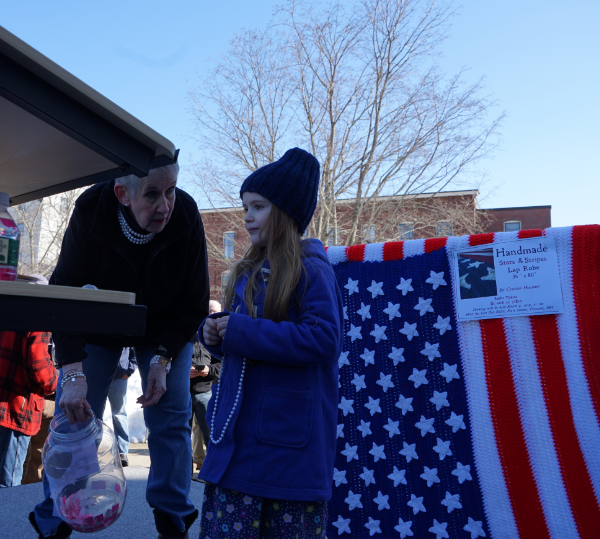 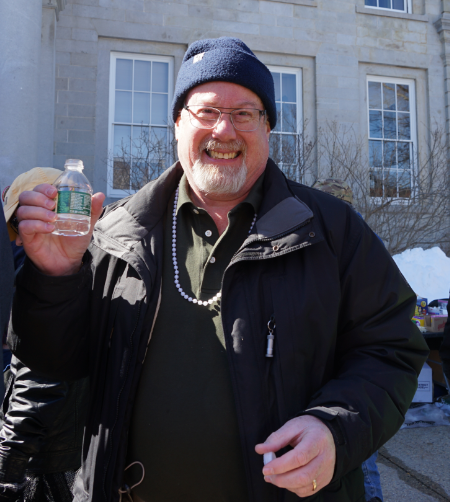 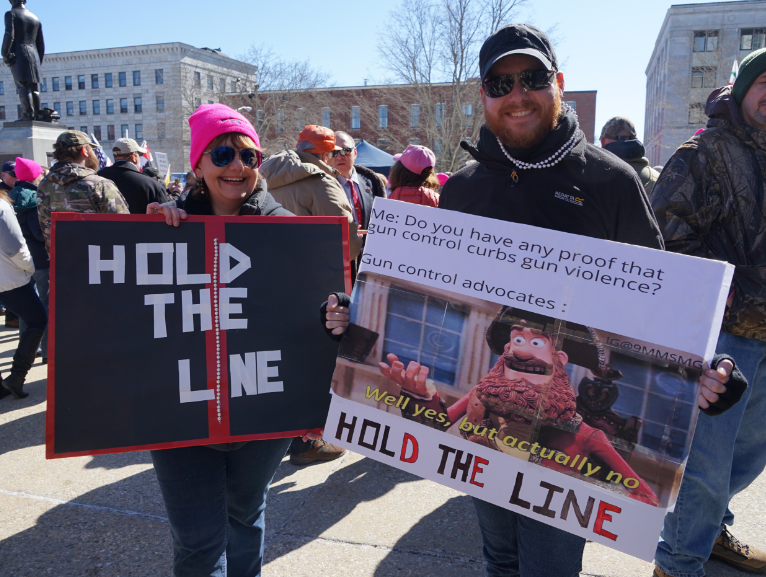 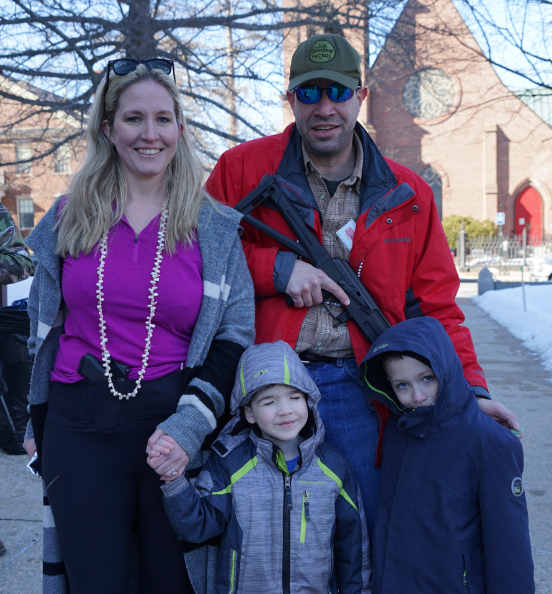 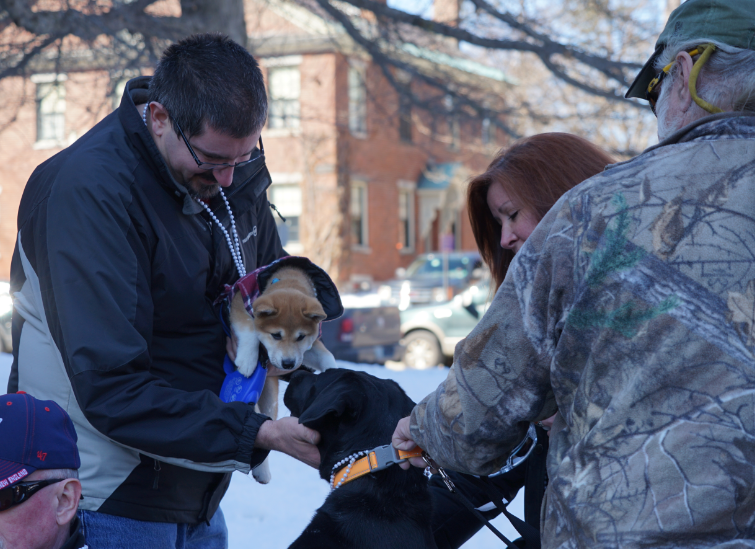 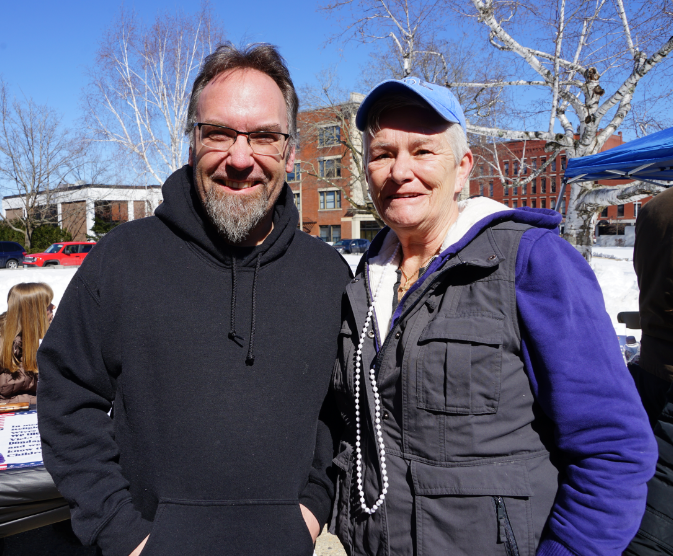 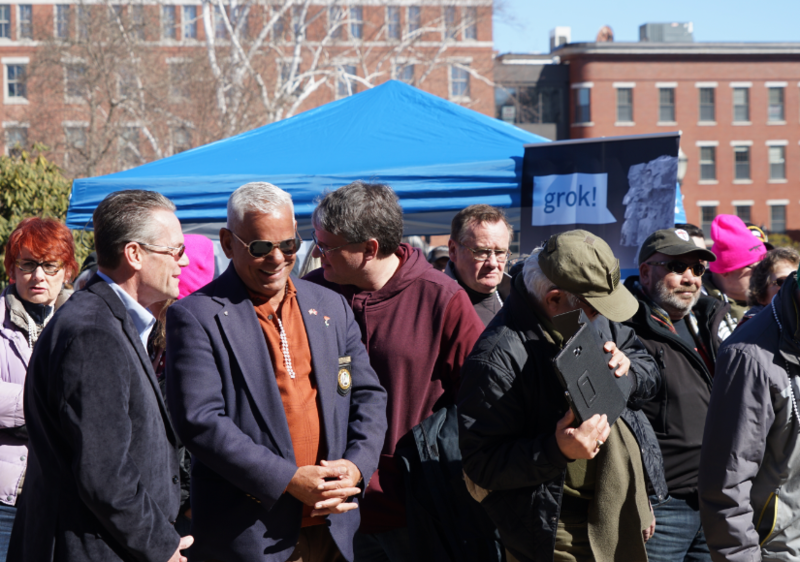 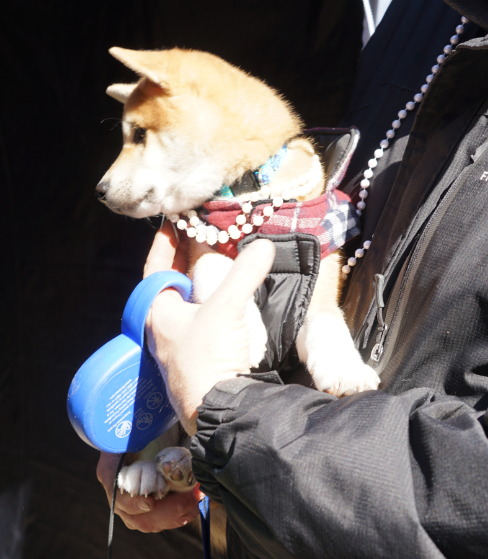 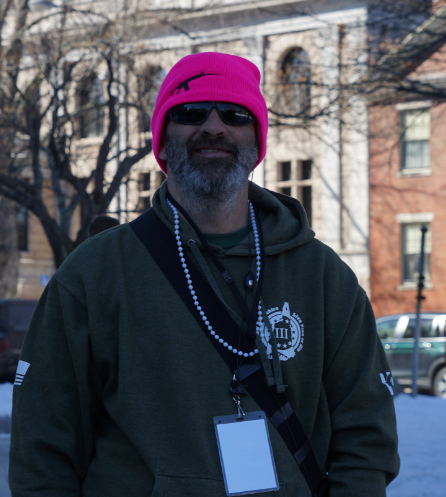 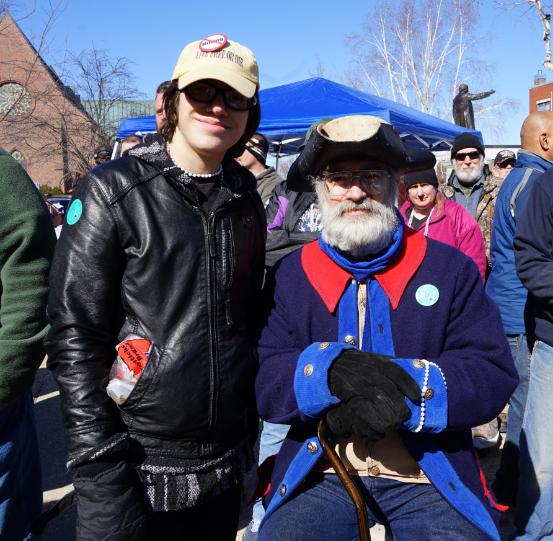 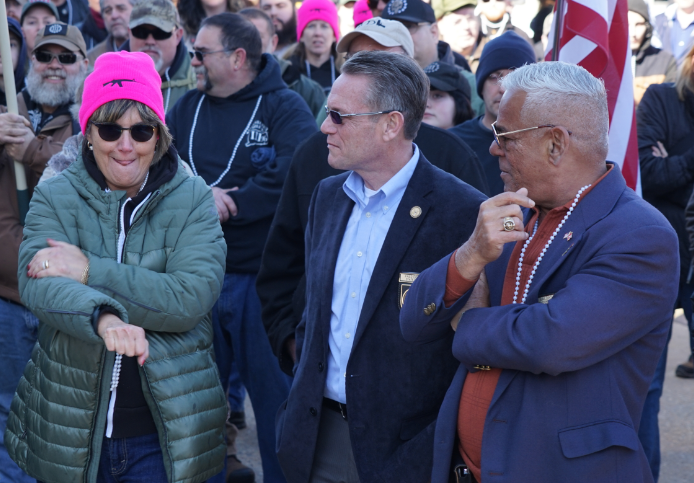 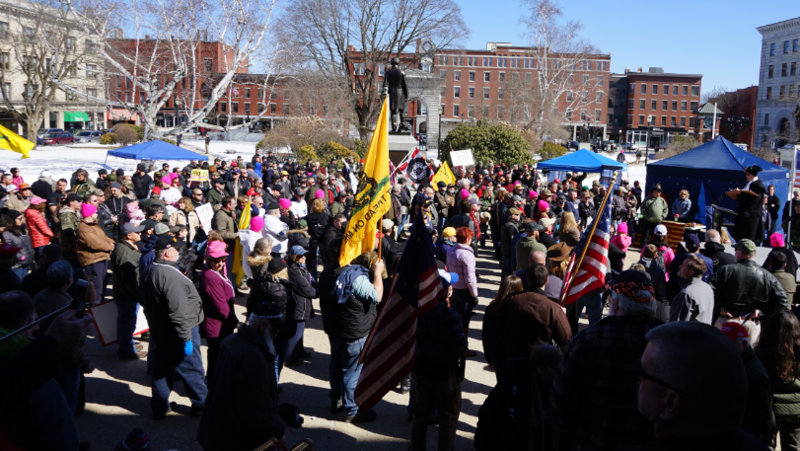 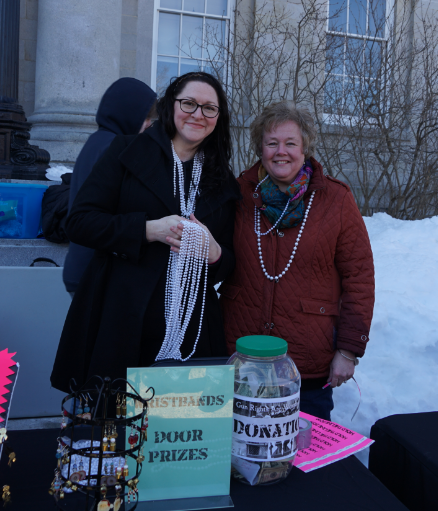 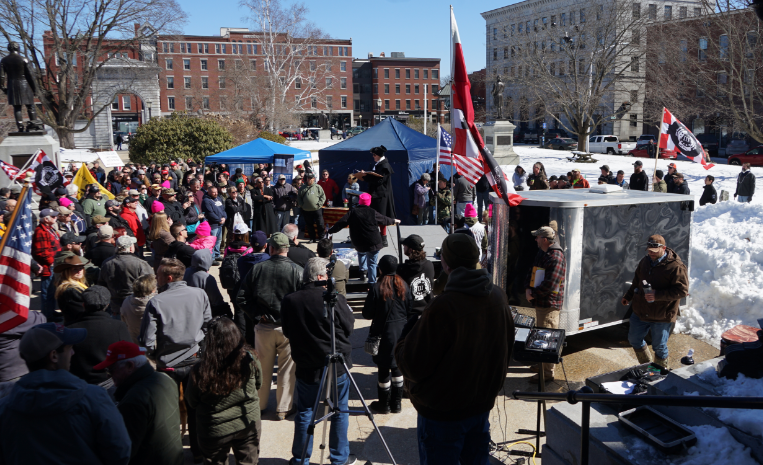 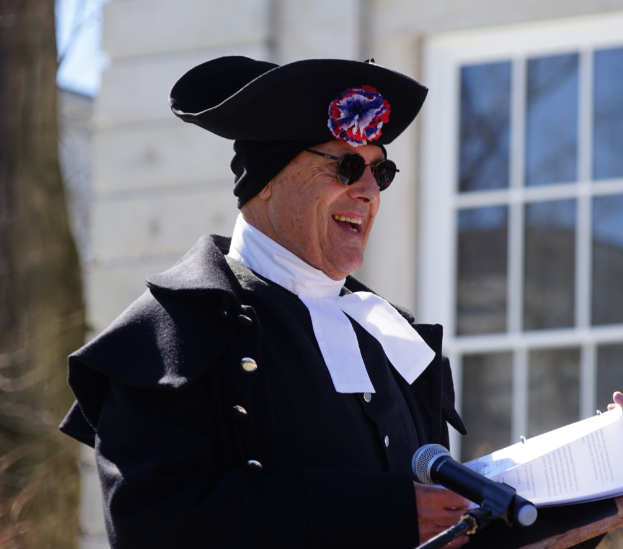 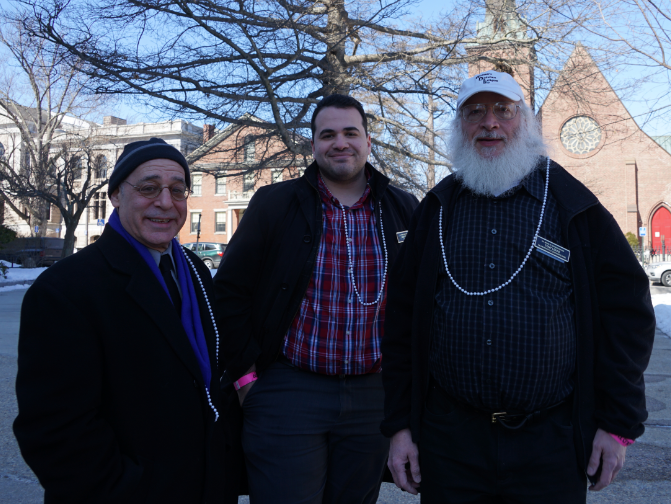 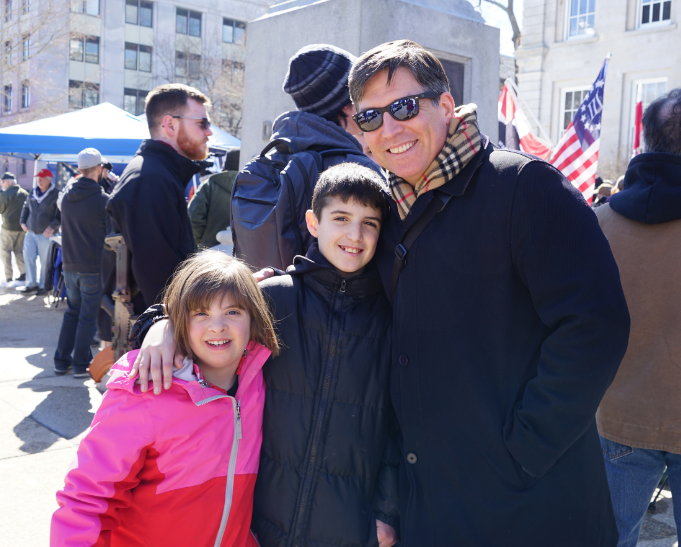 Sununu repealed the concealed carry bill, dozens rallied in frigid temperatures to celebrate their right to bear arms. 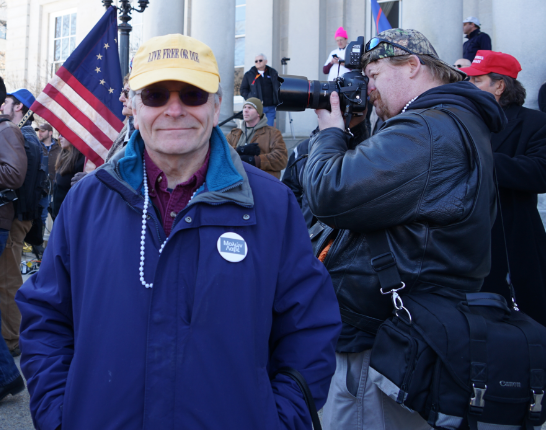 The crowd, and even some live-feed viewers, commended him, obviously satisfied with his speech. 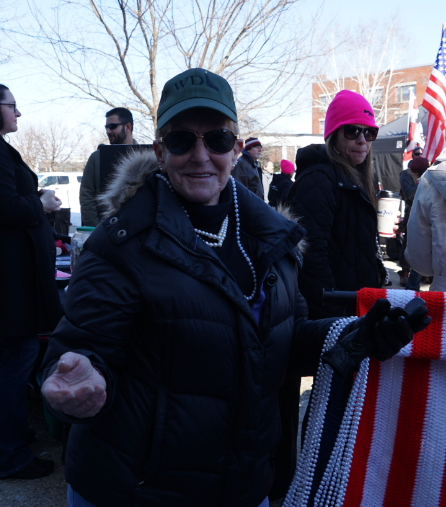 State Rep. Victoria Sullivan approached the mic with a different take on what this repeal means. 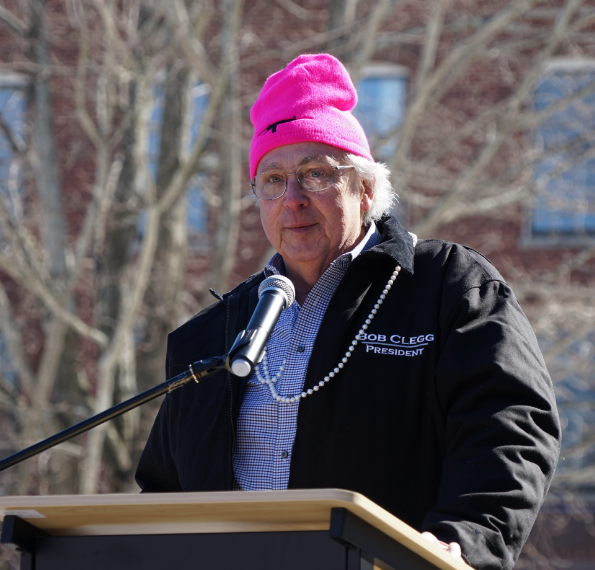 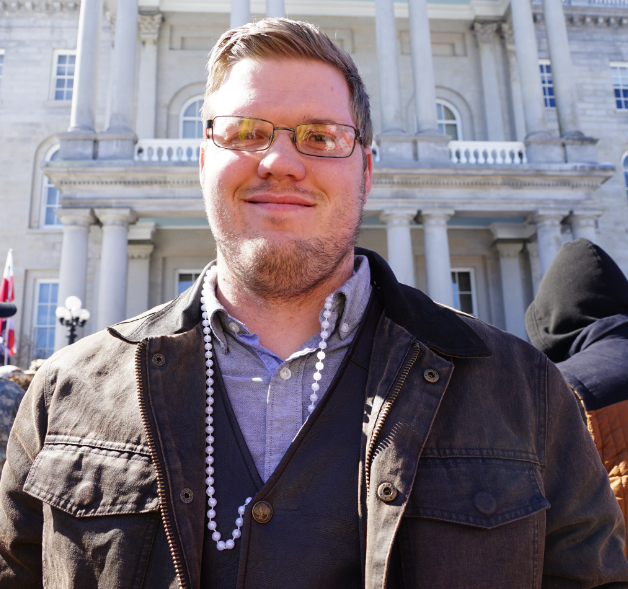 From there, Sullivan pointed out a few specific incidents where women of abuse suffered for that exact reason. 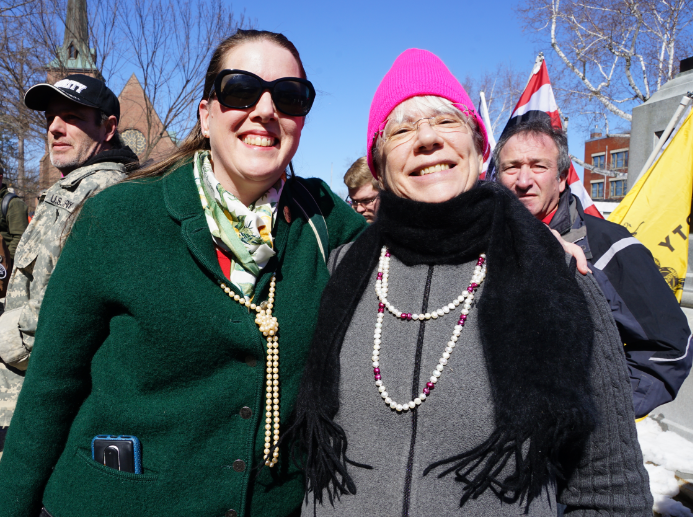 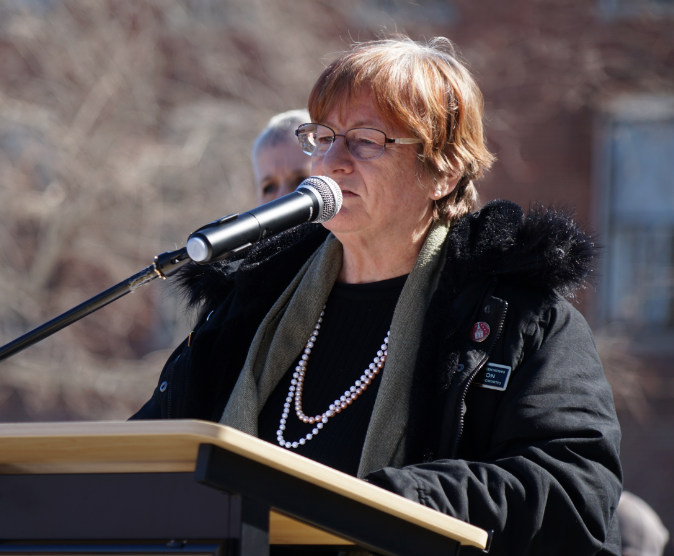 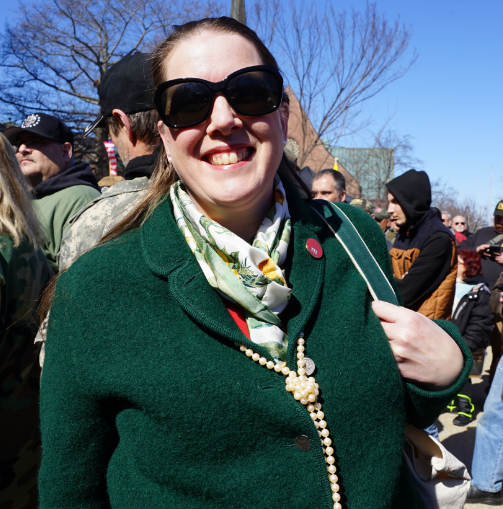 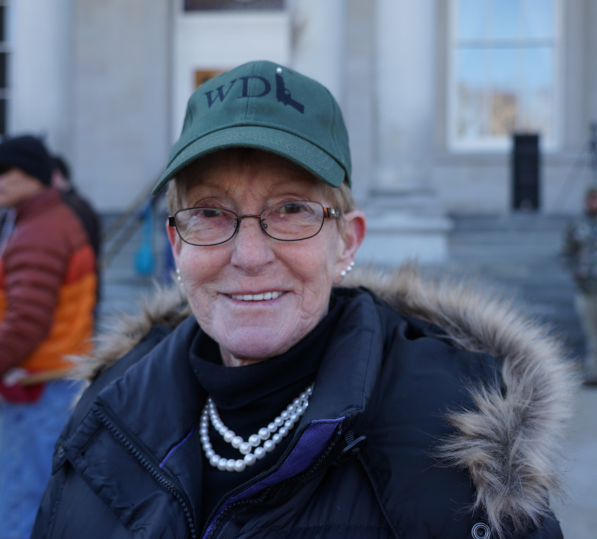 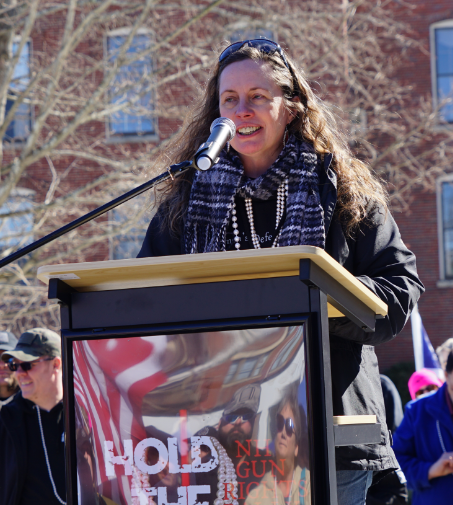 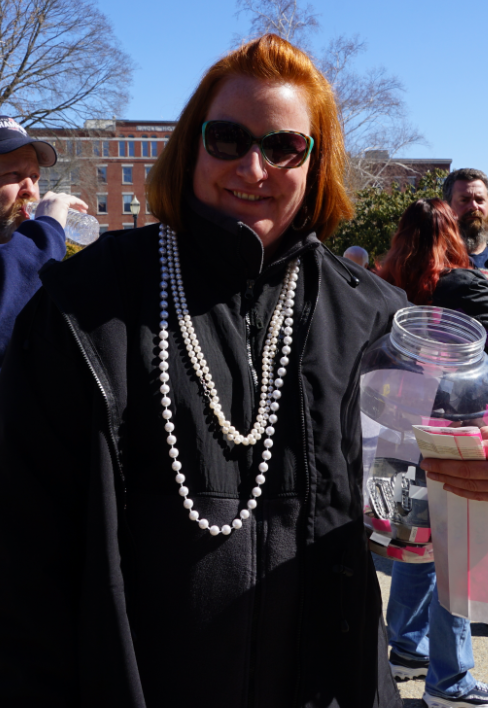 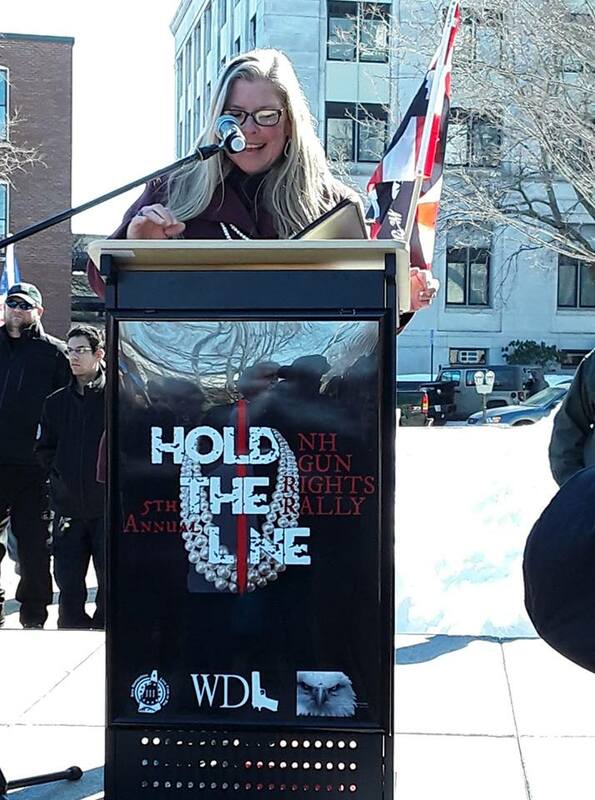 Women’s Defense League of NH President Kimberly Morin took to the stage with enough enthusiasm for everyone while she thanked everyone for their support. 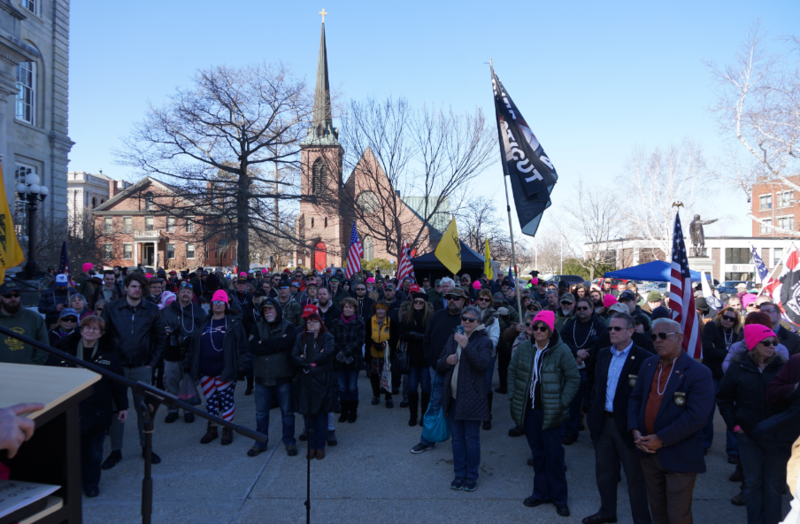 V is for victory, v for vigilance, Morin and some of the crowd yelled, as Morin inspired all to fight for their rights as long as they can.